wherever it wants to… Jn 3:8 CEV. 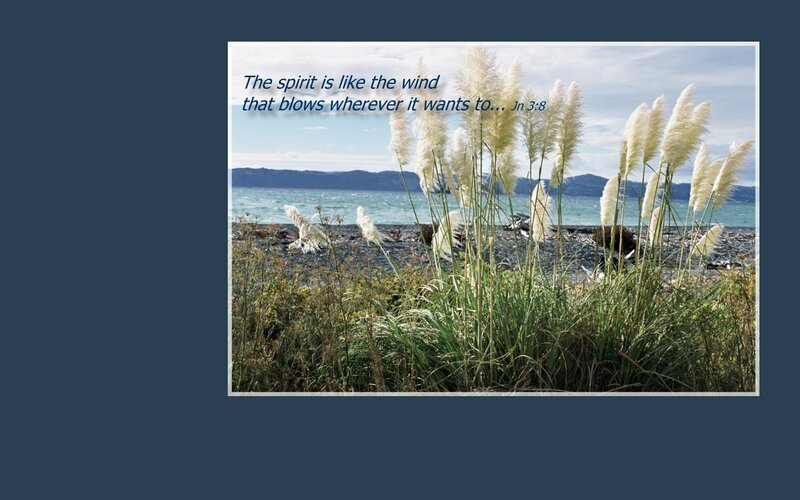 This entry was posted in Faith, Wallpaper and tagged body of Christ, choosing to follow Jesus, christian life, cost of discipleship, desktop wallpaper, free wallpaper, Holy Spirit, hope, Jn 3, Kevin O'Brien, new zealand aotearoa, revfelicity, surface wallpaper, tablet wallpaper, Wellington, will, will of the spirit, wind by revfelicity. Bookmark the permalink.